Aim to boost flock performance by optimizing lambing percentage and subsequent rearing percentage, whilst improving feed efficiency. 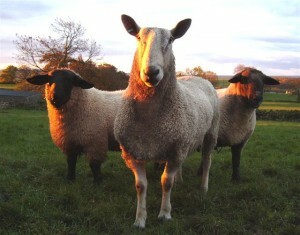 Ensure ewes are in good body condition (3.0 -3.5) at tupping. Seventy per cent of foetal growth occurs during the last six weeks of pregnancy. 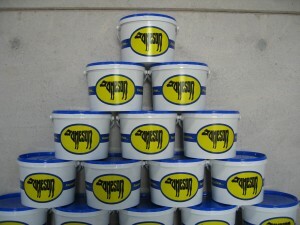 To prevent excessive use of the ewe’s own tissues the diet needs to provide all the nutrients she needs. Careful nutritional management is essential to avoid digestive disorders, such as acidosis, and growth checks. Where skeletal frame growth is required, rather than finish, a ration containing at least 16% crude protein concentrate is needed. 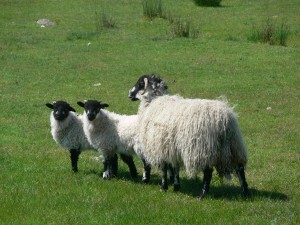 For early lambing flocks, high growth rates are critical with lambs often weaned at 4 to 6 weeks old. 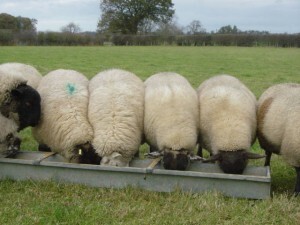 Concentrates are good sources of energy and are highly palatable for young lambs. At Jamesons, we provide solutions to issues that occur on farm, helping you to solve problems in a timely & cost effective way. Our products are designed to assist you in improving flock health and performance. 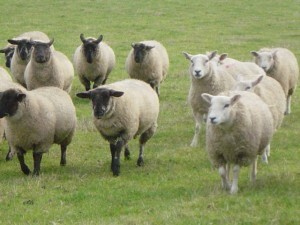 Our experts can help advise you on all your sheep farming needs.